A household name in the area, this age-old sweet shop has become a landmark for the residents in its vicinity. Offering the complete range of mithai, it also serves as a spot to gorge on North Indian, South Indian and Chinese preparations in addition to a range of baked items, street food and snacks. With spacious interiors spanning two floors, they have enough seating arrangement to cater even large groups and an ambiance that is perfectly curated for family diners. Must haves: Chocolate Truffle Cake, customised cakes, Chole Bhature and Raj Kachori. 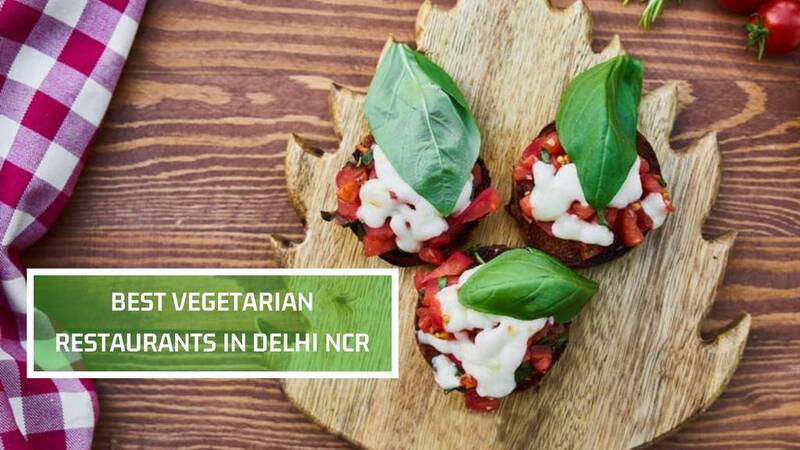 A pure-vegetarian family dine-in with a great ambience, food and crowd. In snacks, go for the chole bhature and papdi chaat. For the main course, in South Indian one can try the Evergreen Special Paneer Dosa.